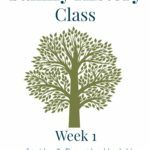 Are you interested in doing Family History work, but don’t have much time? 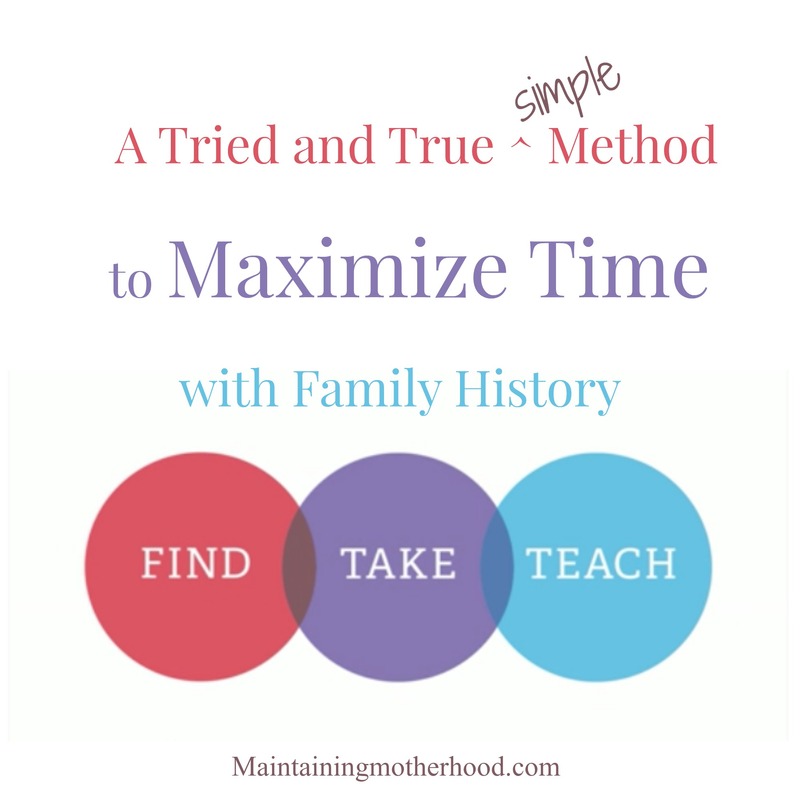 Use this tried and true formula to maximize your time to find, take, teach! 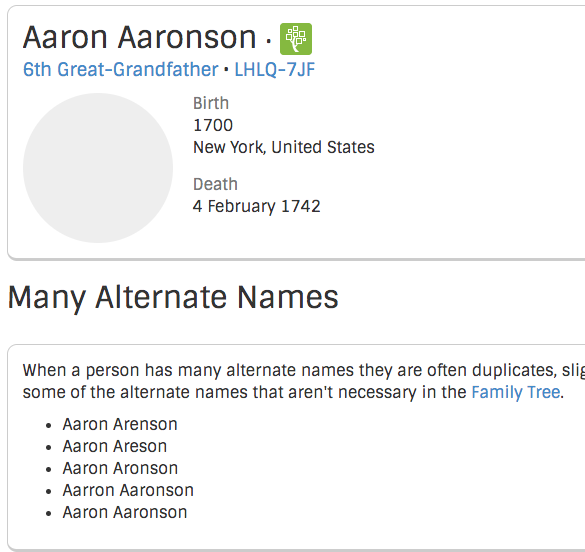 We’ve learned to Navigate FamilySearch, attach Record Hints, check for and merge Possible Duplicates. Now we can establish a simple method to continually find family members to add to your Family Tree. If you are anything like me, once you find something that you have invested time in learning and have become good at it, you want to share it with others. That’s where “Find, Take, Teach” comes into play. 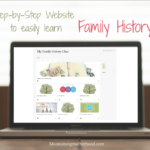 In this short clip put together from recent RootsTech Conferences, we can learn about How to Become Part of Something Amazing, because Family History work truly is amazing! Prepare as many names for the temple as ordinances you perform in the temple and help someone else to do the same. Because of my time constraints to do Family History, I would often dive into a project only to have nap time end. I would resume my motherly duties and return to work on that same project again later that night after the kids were in bed only to find that I couldn’t get back into the groove of that project. 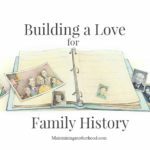 Because of the frustration of this scenario being repeated over and over, I came up with a simple way to do Family History in bite-sized pieces. By working on small projects that can easily be lengthened, shortened, or quit all together, Family History became enjoyable again. Even in small spurts of time. You will want to customize your preferences to the kinds of projects that you like to work on. Like I said, I like the projects or tasks that are fairly simple and easy that I can accomplish within a short period of time. Remember that clean up work is part of Family History too. 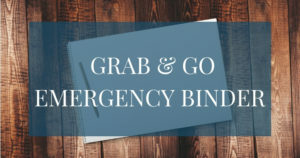 It’s not all about finding ordinances to be completed. We could have an amazing Family Tree, only to realize that there are duplicates and other mistakes all over! Quality is better than quantity. Generate a search based on your task preferences and select a task to complete. The task was to delete alternate names, Simple enough clean up work. I completed the task by deleting the duplicate names. Other alternate spellings were left to make him more easily searchable on Record Hints. I then go to the next step in my formula: check for Possible Duplicates, which we covered already, so go back and review it again if you need extra help with that step! The Descendancy View does just that: helps you see the person’s descendants. In Descendancy View, I can see that Rebecca Aaronson has Record Hints available. I went to her page and found out there ended up being 10 sources to attach! 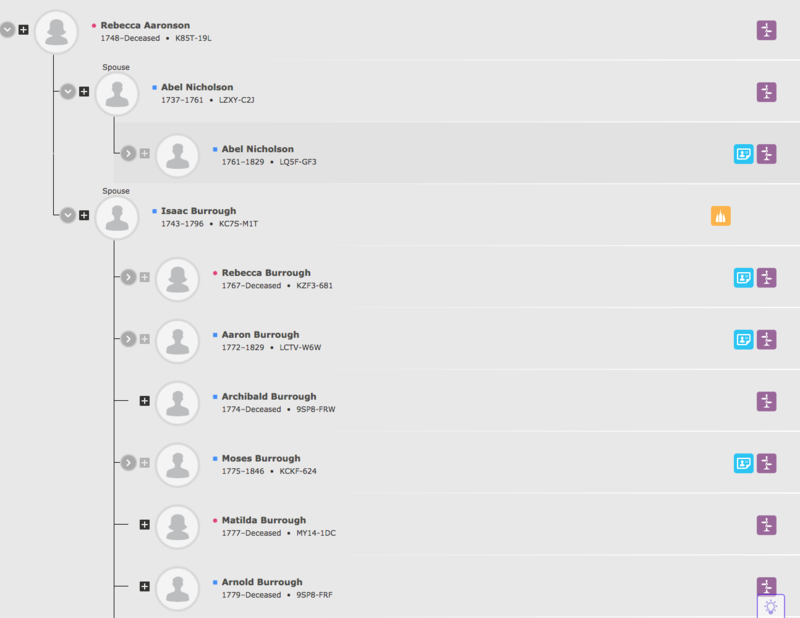 Once I attach all those Record Hints to Rebecca Aaronson, I check the Descendancy View from her profile page. From this I can see MANY more records to be attached and information that can be researched. From this screen, I have TONS of work to do. I can either add all of these Record Hints and research where the chain or family line is broken, or I can simply go back to findarecord and choose a new task to work on. When you go back to findarecord, mark the task as either Fixed (completed) or Hide. Selecting Hide either means you chose to not complete the task or there wasn’t enough information available to complete the task. In this case, Your “Hidden” tasks are placed into a “Hide” queue. The Hidden tasks will not show up in your main task feed, but will also not be lost forever. 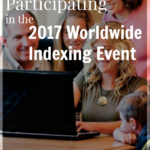 As more records become available through indexing, more of these tasks will be able to be completed! If you decide that you do want to come back to a project or task that you were previously working on, you can easily do that in FamilySearch. You simply click on the arrow next to either Tree or Person and it will show you the last people you were viewing. This formula can be repeated over and over. There are so many benefits to using this formula, especially if you are only able or desirous to work on Family History in small increments of time. By not only working on small tasks, but also searching using the Descendancy View, you are able to find and see people that you otherwise would miss only searching using the Landscape View on FamilySearch. I have been able to find hundreds of people to add to my family history. The best part is I have only been doing this for a few short years! 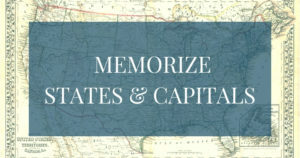 You will learn quickly, and because there are so many different facets to Family History, you can choose which area YOU want to specialize in! Take them to the temple. Now go and teach someone else to do the same!